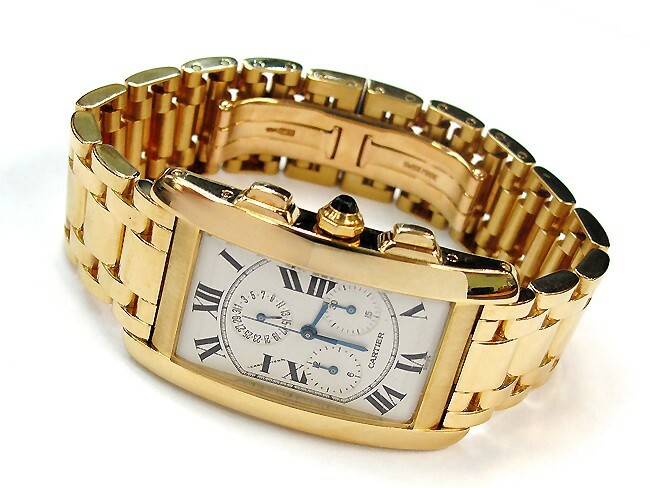 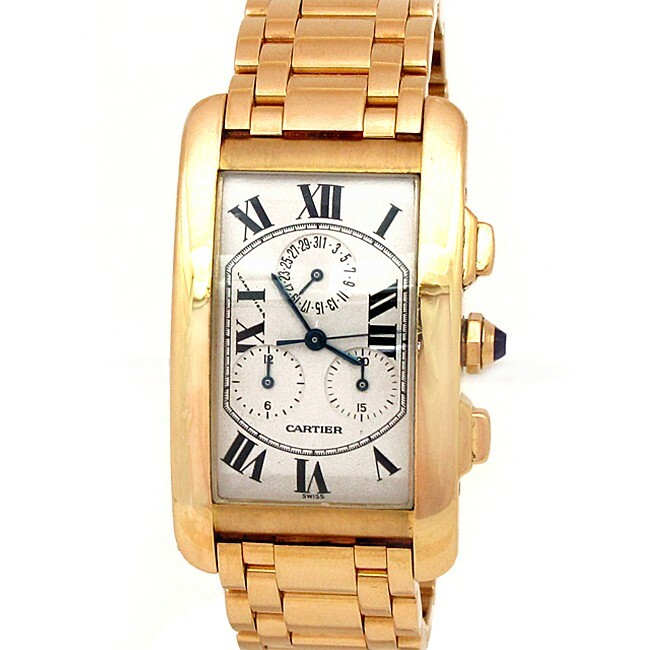 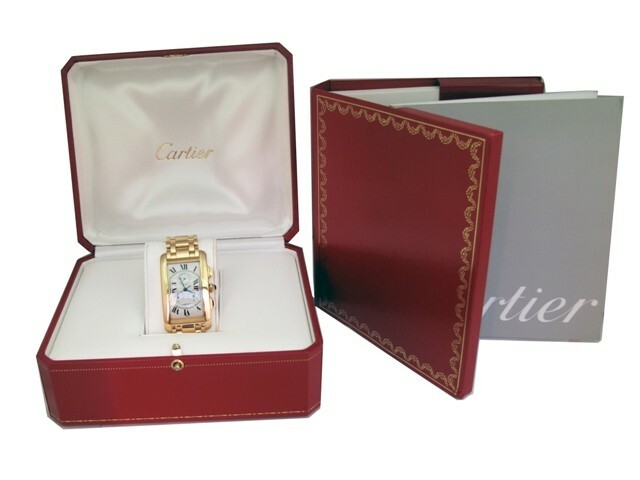 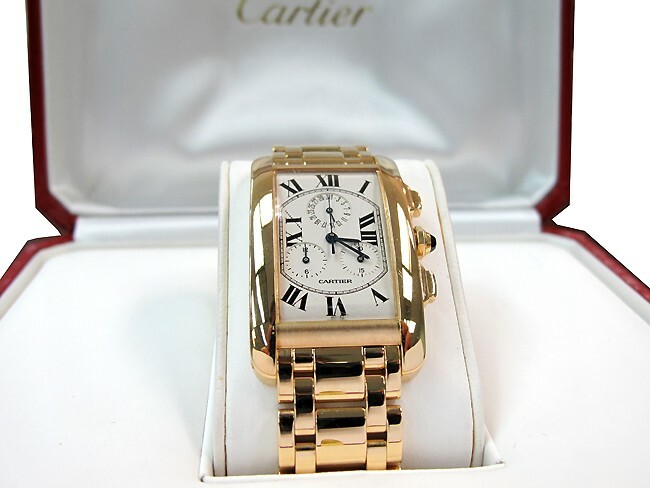 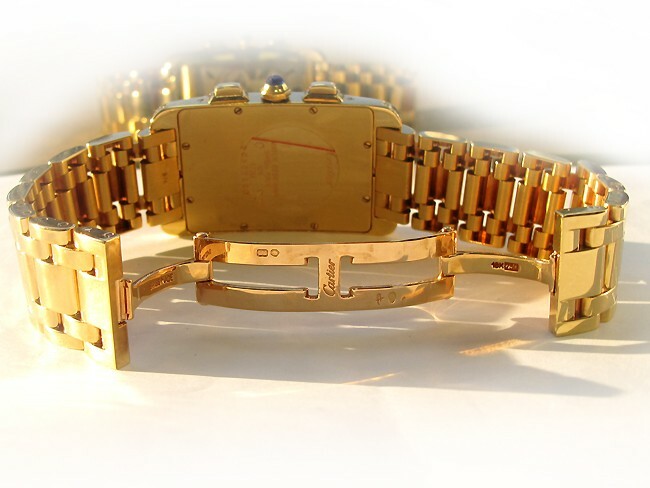 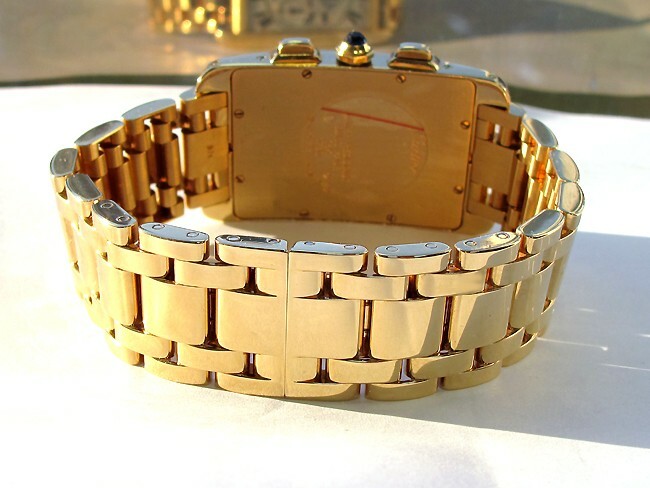 45mm(h) x 26mm(w)x 7mm(t) Cartier 18k Yellow Gold Tank Americane Chronograph Watch. 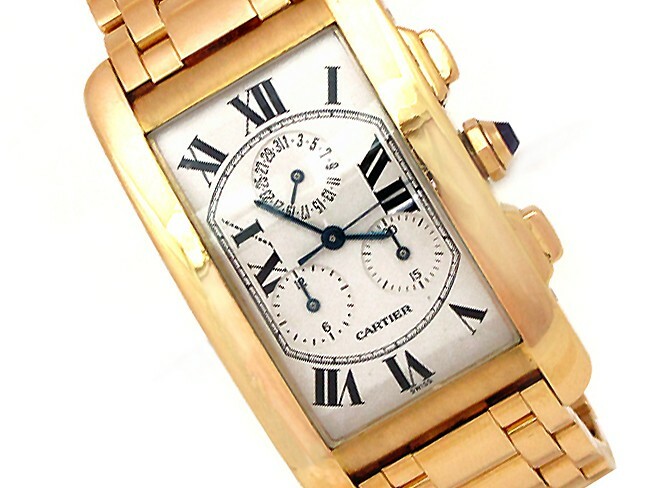 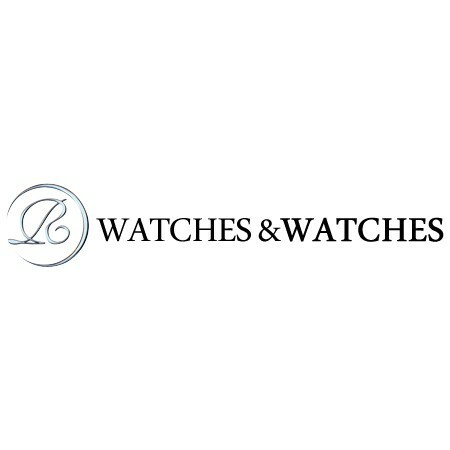 White Roman Numeral Dial. 18K Yellow Gold bezel. 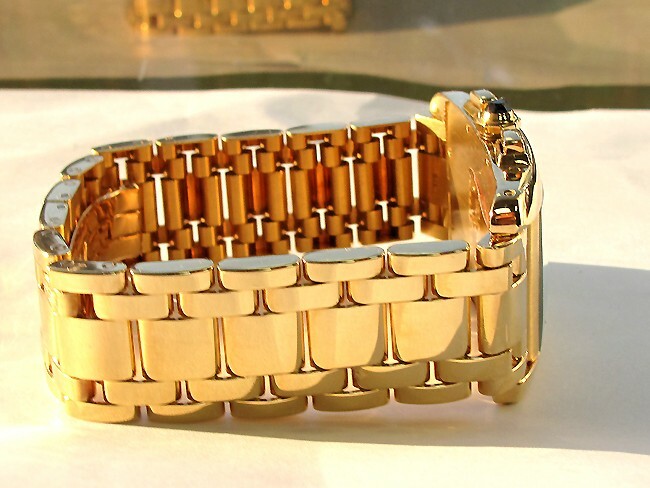 18K Yellow Gold Band. 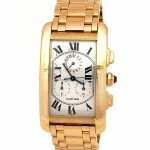 Style W2601156.